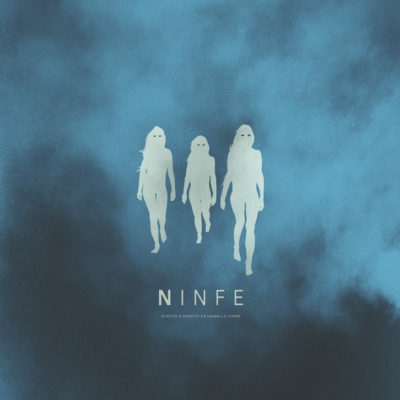 Ninfe directed by Isabella Torre will have its world premiere at the 75th Venice International Film Festival, Orizzonti section. The Circle, directed by Rûken Tekeş will screen in the international competition at the prestigious 39th International Short Film Festival. 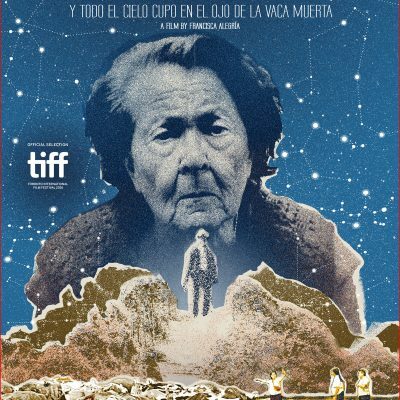 And The Whole Sky Fit In The Dead Cow’s Eye directed by Francisca Alegría wins the Short Film Jury Award for International Fiction at the Sundance International Film Festival 2017. 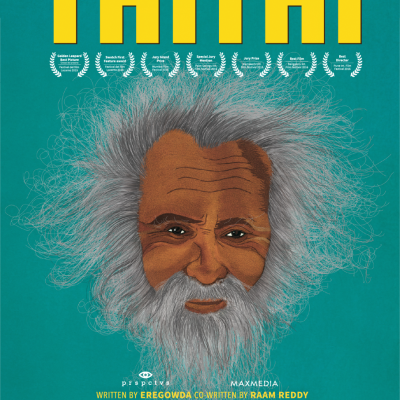 THITHI directed by Raam Reddy is selected to the Audi Dublin International Film Festival, World Cinema section.